“Culture follows religion. We cannot mend the religion of others. We can only take care of our own. Once we understand our duties, we may provide an edifying influence on the Christians around us. Should this be true and growing, then such a Church will be a beautiful sight and will produce its own culture, a vineyard worth sampling. 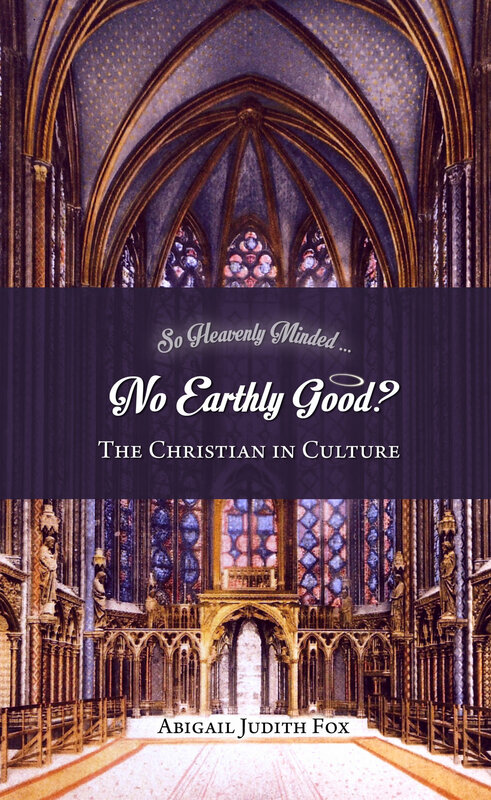 That culture could be replicated whenever God-fearing people populate a Christian Church. And should those people find themselves with authority over regions and even a nation, then the culture will reflect the religion by God’s appointment, and not by the shortcut taken by well-meaning but arrogant Christians. “Welcome to the 21st century West. You are now living in the ruins of Christendom. Here and there you will see the fruits of the old world order. But they are museum pieces. This society does not know that it believes in anything. Each individual believes what his neighbours believe. To be different is the most offensive idea. To be the same is to be happy. Members of the society believe themselves to be kind and tolerant. They are always striving to achieve the ideal of the society, to become famous, rich, powerful and beautiful. These things are wanted as ends in themselves, not as means of exerting an influence for good.